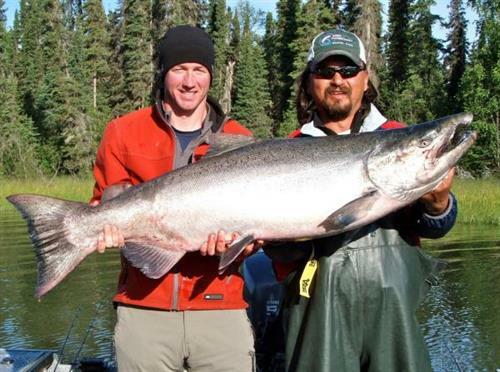 The ultimate Alaskan fishing adventure, enjoy luxury riverfront lodging, guided fishing for salmon, halibut, trout. Great web specials. 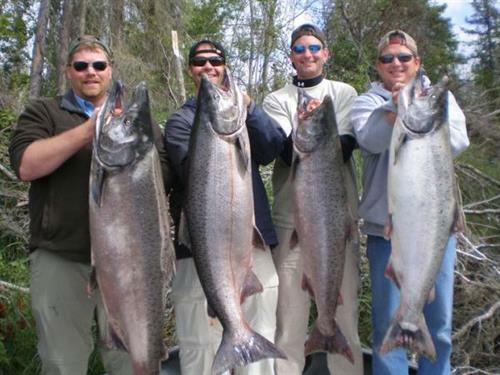 Serving anglers for over 25 years. Fish On!